The kits are self-contained - everything you need to complete that month's project. Stamps, ink, supplies. The only thing you'll need to add is your favorite adhesive. WHAT kind of projects are in the kits? It varies, sometimes cards and sometimes something else. But always a box full of paper crafting fun. Check out the videos of past kits to see what they're all about. They're only 2-3 minutes long and they'll give a great overview of what the subscription service is all about. How hard are the projects? Each month is a fun surprise, they're designed to be completed in an evening by beginner stampers. Most kits include enough parts that you could have a few friends over to play with you, but some kits are a single project . . . so your friends will want their own kit. They make a great monthly group craft night. Who would you have fun crafting with? The Subscription is FLEXIBLE: you can suspend it when you know you'll be too busy that month. You can order extras if you want to play with friends. And if you decide the service is not right for you, you can quit any time. There are no minimums. Its a nice way to build up a supply of stamps and inks. Each month you get a small stamp set and at least 1 small ink pad. Save them. 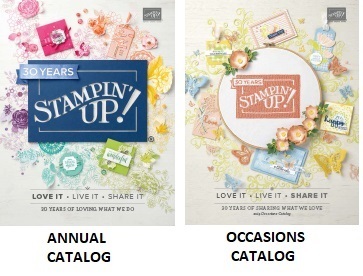 Those stamp sets are very versatile and you can use them year after year. 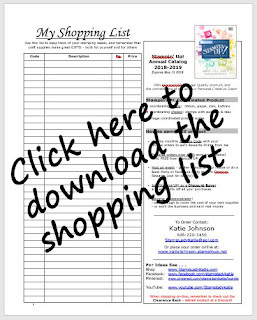 "I really like that the kits have everything I need and the directions are easy to follow. 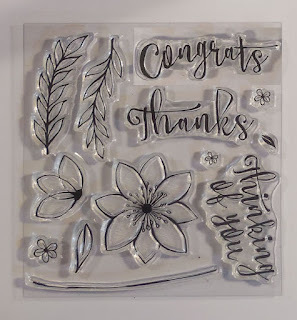 I also like watching the how-to video because I'm a very visual person and seeing the project being made helps me"
"I'd never stamped before and the kits are so easy. 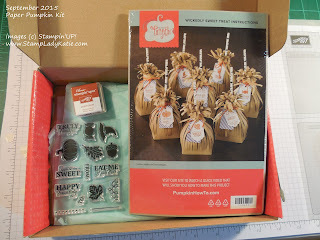 Now I have a whole box full of stamps I can use to make my own stuff." "Wow, I never knew there was so much stuff you could do with paper. The little stamps sets are fun to collect and I like making up my own projects with them later. Be sure to tell them to join the Facebook Group too cuz there's great ideas there for other projects with the kit supplies"